This coming week is a special week to work only on the choreography, so ALL CAST AND CHORUS ARE NEEDED TO BE HERE THOSE THREE DAYS. Monday, 3/11/2019 2:30 – 4:30 please notice the time change. Rafiki, Lionesses, Sarabi, Sarafina, Mufasa, Zazu, Scar, Young Simba, Young Nala, Shenzi, Ed, Banzi and hyenas (Dominik, Ryan C., Ryan S. and Chorus). The kids have been given a link to listen and learn the songs. Please make sure they are using it. Here is the link. Thank you for your time and commitment; the kids have been doing great. Have a nice week. 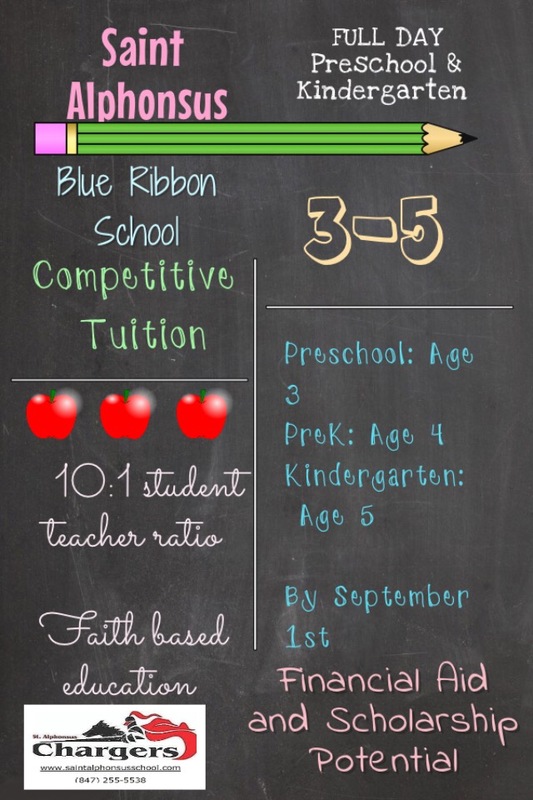 Students in grades First through Eight who wish to share their vocal talents may participate in choir. Under the direction of the music teacher practices are held after school and/or during recess period. 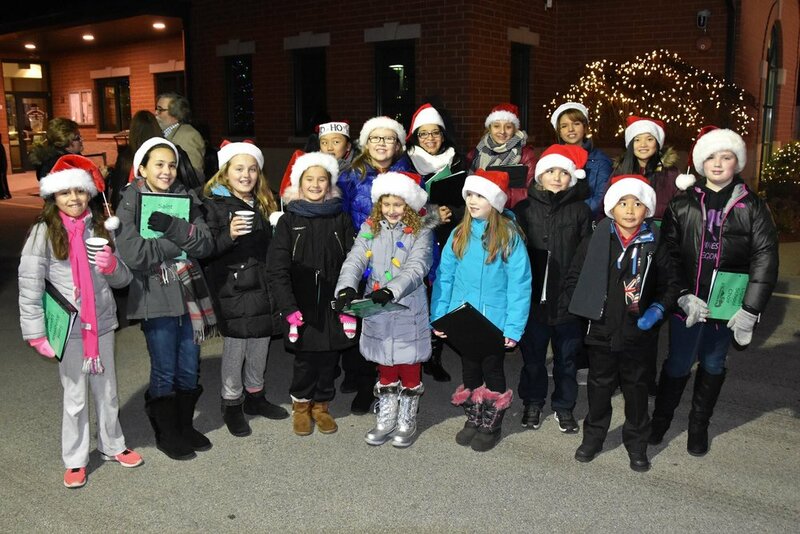 The choir participates in music at every Friday liturgy, at special concert performances, and at nursing homes, and other venues around the Chicago area. Students in choir are given the chance to Cantor at Mass and play instruments. Performing in choir develops self-confidence and leadership skills, as well as preparing students to participate in high school choral groups. 7th and 8th Grade Students participate in the Hand Bell Choir. The choir performs at the Christmas Concert and at other times during the year. Contact our Music Director Mrs. Duncan for information. Every spring our students in Fifth through Eighth grades are invited to participate in the school musical. Students sing, act, dance, and work behind the scenes as a member of the Tech Crew. Auditions are held in the Fall, and rehearsals begin after Christmas Break. 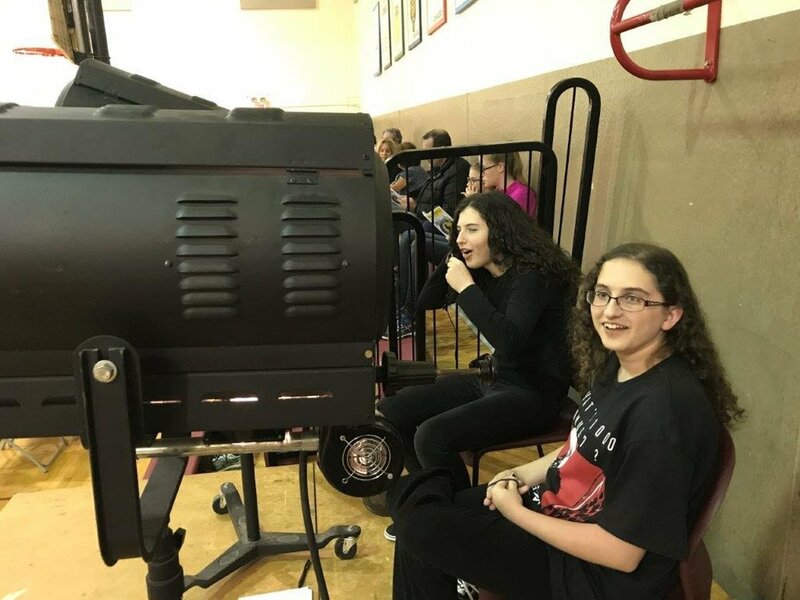 Our students are encouraged to explore their talents, while gaining poise and self-confidence performing in front of standing room only audiences. 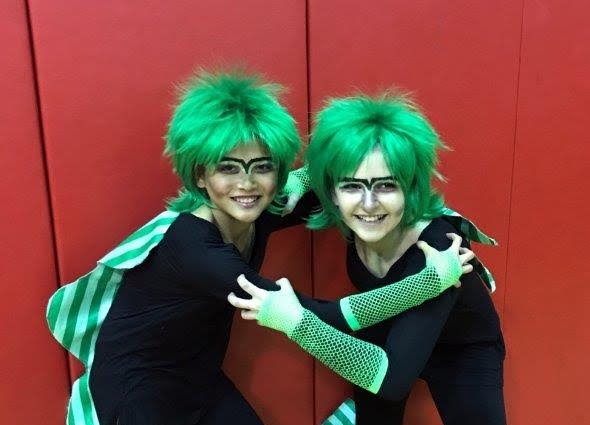 Our most recent performance of The Wizard of Oz was amazing! Congratulations to our cast and crew! Past performances include The Little Mermaid, Beauty and the Beast, Aladdin, Alice in Wonderland, Seussical the Musical, Disney's Camp Rock, Disney's High School Musical, Annie, Godspell, Time and Time Again, Pirates of Penzance, as well as many others. 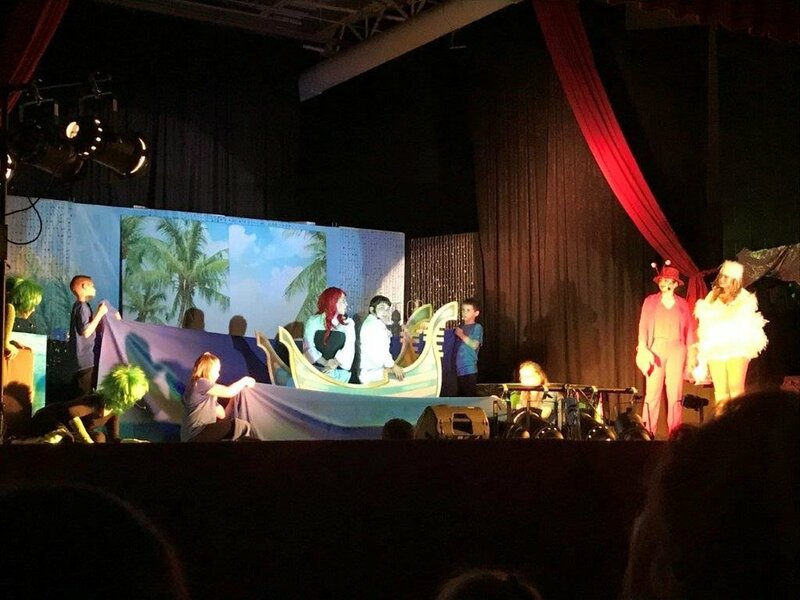 THE SAINT ALPHONSUS LIGUORI SCHOOL 2016-17 PERFORMANCE OF DISNEY'S THE LITTLE MERMAID!